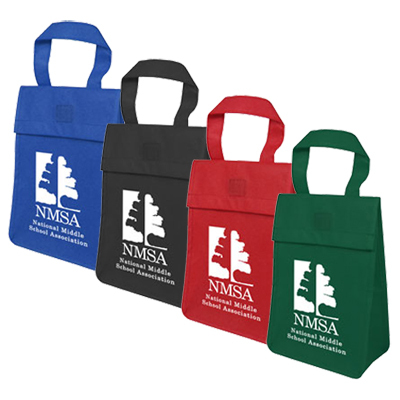 Get the promotional Lightweight Non-Insulated Lunch Tote Bag and bring your lunch in style. 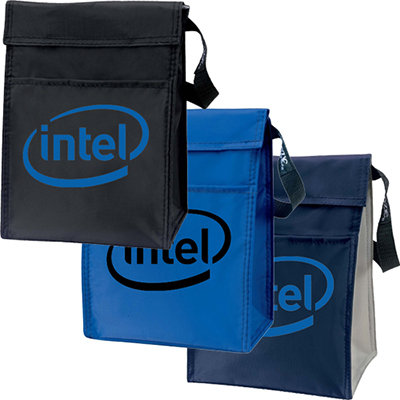 This reusable and recyclable bag comes in various colors and has a main compartment that is folded protecting it from the elements. The Personalized Light Weight Non- Insulated Lunch Tote is great for spreading your message far and wide, increasing your brand visibility. With these custom imprinted tote bags, your message is on the go. "These totes are of high quality and made my marketing plan a success. " 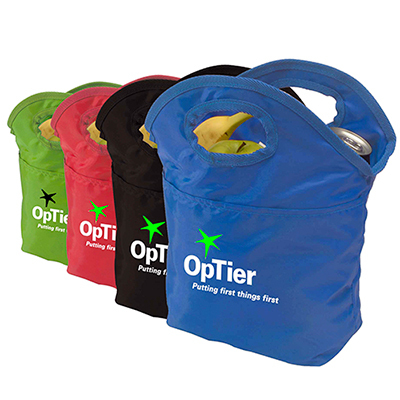 "These totes are good value for money. My customers thanked me for giving them these useful gifts. " 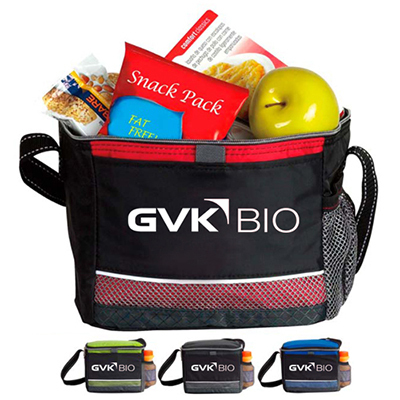 "I am very happy to say that these lunch packs have done their job for my brand promotion." Now offering brand exposure on a proven promoter!